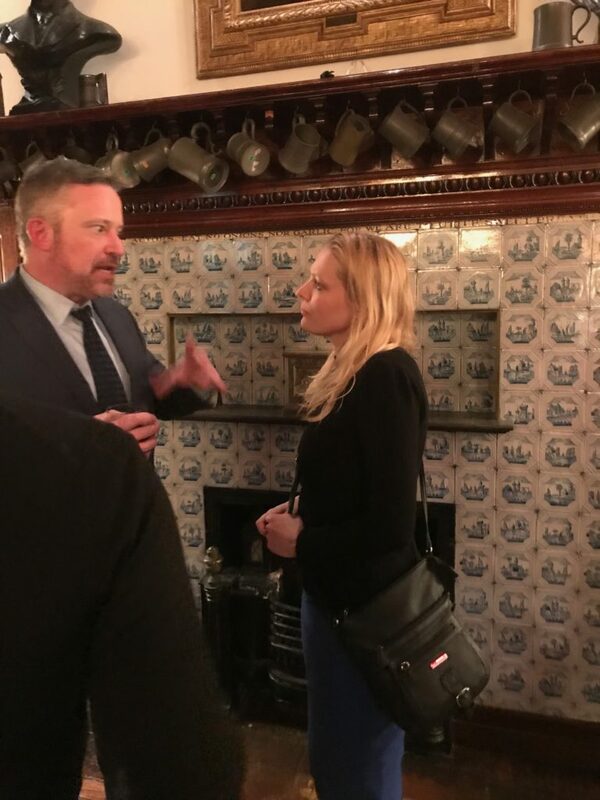 An exclusive tour at The Players Club! Last night I got to stand in front of the door where Actors Equity was established. 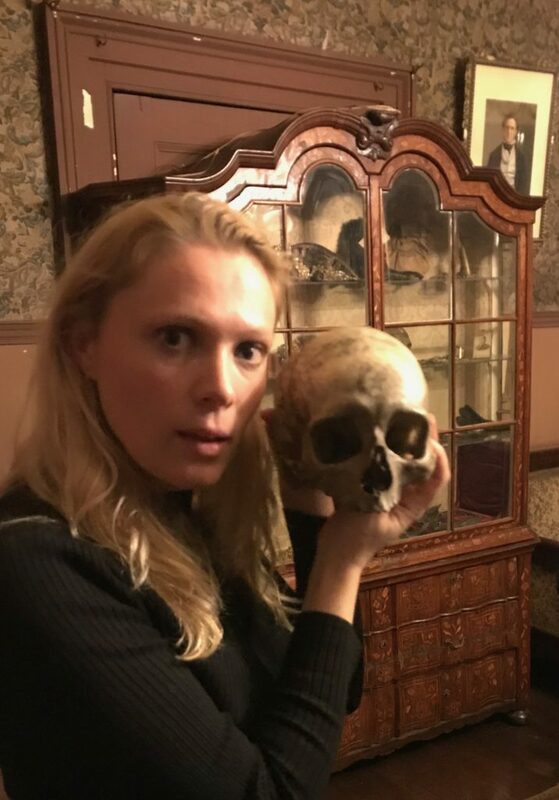 Last night I got to hold the 19th-century Yorick Skull used by the famous actor Edwin Booth when he played Hamlet. 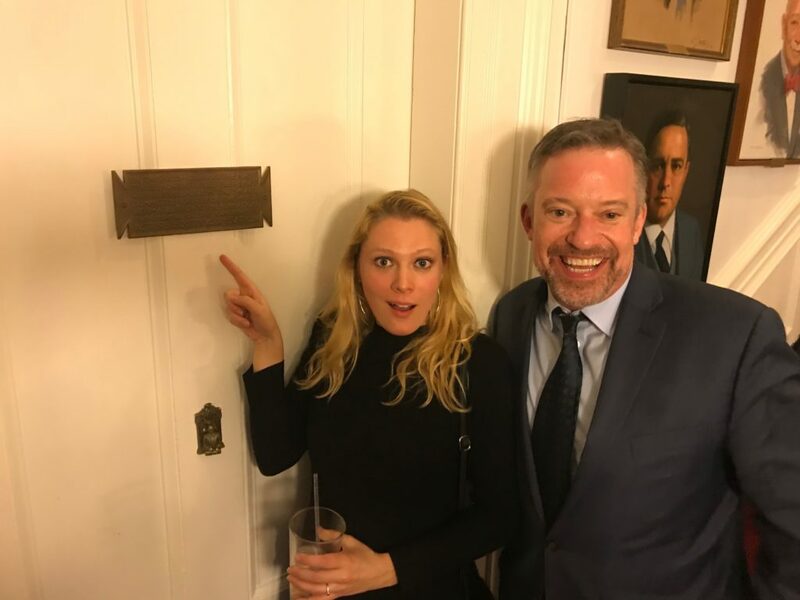 Yesterday after Paulo Coelho’s successful performance at the Rockwood Music Hall, his great friend Dr. Simon Mills invited us to The Players Club. The treasurer of the private club gave us an exclusive tour of the whole building with many highlights. But the absolute climax was visiting Edwin Booth’s room that was kept the same as it was when he passed away 125 years ago. 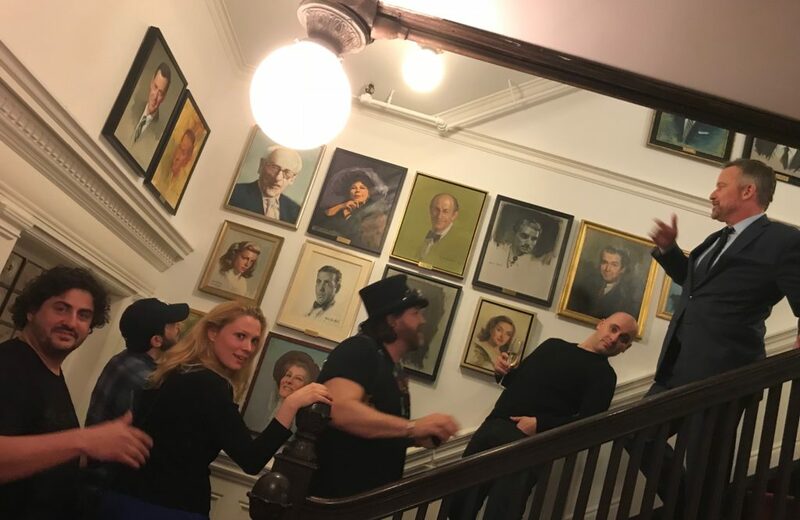 It’s almost impossible to describe what I felt when we were walking up the stairs and through the rooms in Booth’s mansion in Gramercy Park. It was as if I felt the presence of all those theater icons from the past, beautifully captured in their portraits looking at me, as if they were encouraging me. I couldn’t keep my eyes dry when I realized that I was at a sacred place filled with people in past and present that have shared the same passion through time. Theater is my life now, only a few years ago it was still a dream, a dream that I am truly living now in New York City. It is incredibly powerful to feel part of a tradition so old and so magical. This is exactly why I am in the US; it feels so good. Last night was this kind of special night when I realized that I belong; that I am on the right track; that I am part of this theater community; that I am meeting the people that I want to be surrounded by. 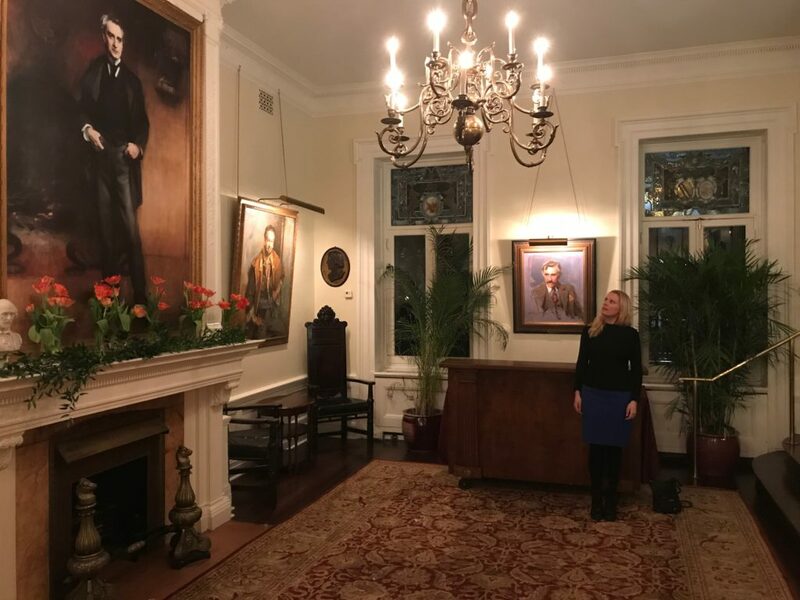 I felt it, breathing in and out the air of this old and sacred place, where the most famous Shakespearean actor of his time Edwin Booth lived and founded The Players Club, and where later Actors Equity was founded. What an incredible experience. Thank you to Simon Mills and thank you to The Players Club and thank you to Paulo Coelho who brought all of us together.